The city of Irvine never seems to have a shortage of new construction homes being offered for sale. Irvine is one of the fastest growing cities in Orange County with brand new communities and neighborhoods being built. 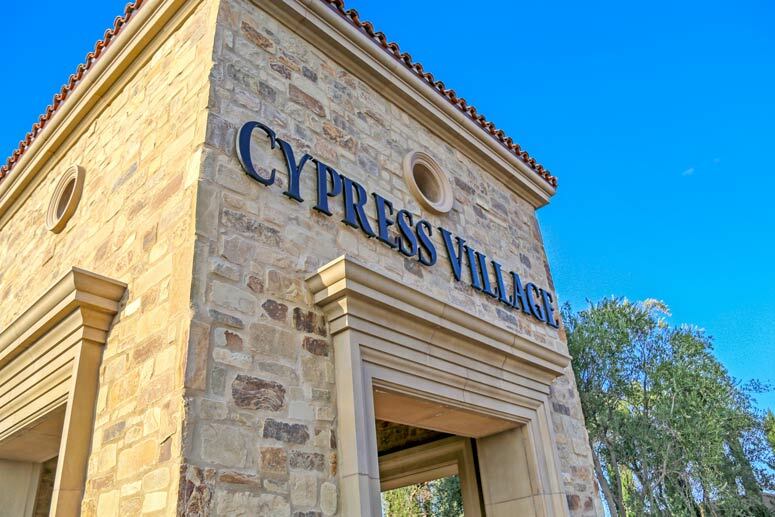 Some of these communities include Cypress Village, Great Park, Portola Springs, Villages of Eastwood and Orchard Hills. There are several home builders building these homes that offer a wide variety of amenities. Real Estate prices are typically for a basic home without all the upgrades you will typically find in the model homes. We are proud to showcase all the current new construction housing inventory within Irvine.